I think another thing, that maybe, for those who can see it, that makes her (Munroe) likeable, to them, because she’s not likeable to everybody, is she’s suffering. 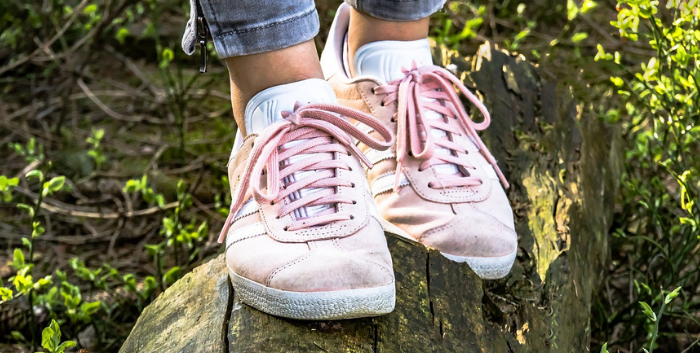 Today’s show focuses on connecting readers to characters, even those characters who, if considered in a vacuum, could be thought of as unlikeable by a large group of readers. 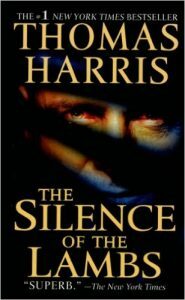 Steve tries to use Taylor’s Vanessa Michael Munroe as an example, but Taylor resists, and instead trots out Hanibal Lector from Silence of the Lambs. 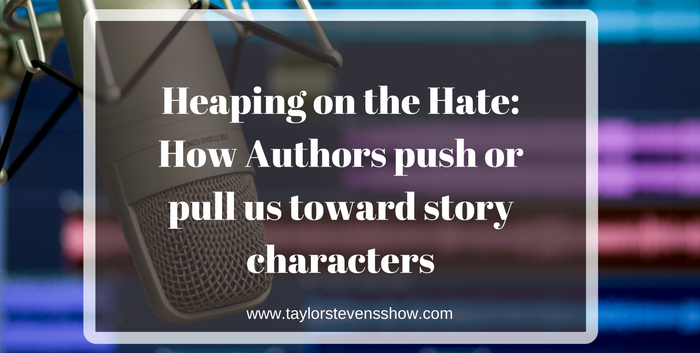 Then we move on to creating dislike between the reader and a character, and then some thoughts on rehabilitating characters in the eyes of your readers. 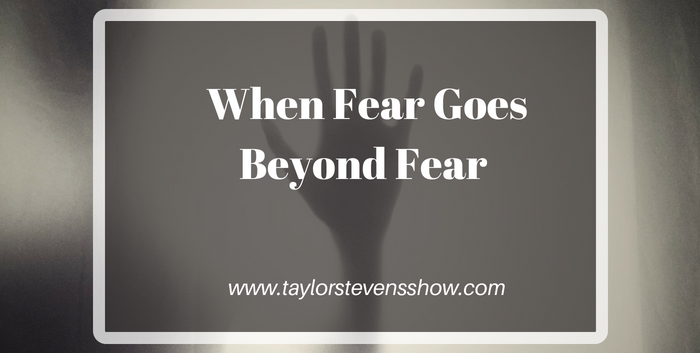 Taylor eventually relents, or maybe Steve just wore her down, but she finally shares some thoughts on what may draw some readers to Munroe. We open the show with a comment from mystery author, C.A. Newsome, who chimes in on our discussion on dialog tags from a few weeks ago. Carol makes some great points and shines a spotlight on the Harry Potter series as an example of a skilled authors use of dialog tags and other techniques to distance readers from some pretty horrific action taking place on the page. 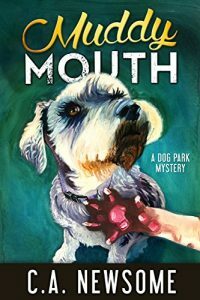 Carol’s lat est is Muddy Mouth, the fifth book in her Lia Anderson Dog Park Mystery Series. It’s an engaging story about a well known indie writer, a group of knitting ladies who manage the writer’s business affairs and animals. All of Carol’s books feature dogs, but this one includes a pack of cats as well. The series is set in Cincinnati and a dog park, which happens to be a real place that Carol visits on a regular basis. It’s a fun story and Steve’s favorite (so far) in an always entertaining series. 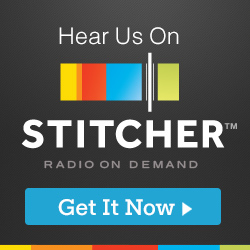 TSS054: What Should Your Novel’s Ending Include? The post TSS054: What Should Your Novel’s Ending Include appeared first on CrimeFiction.FM.